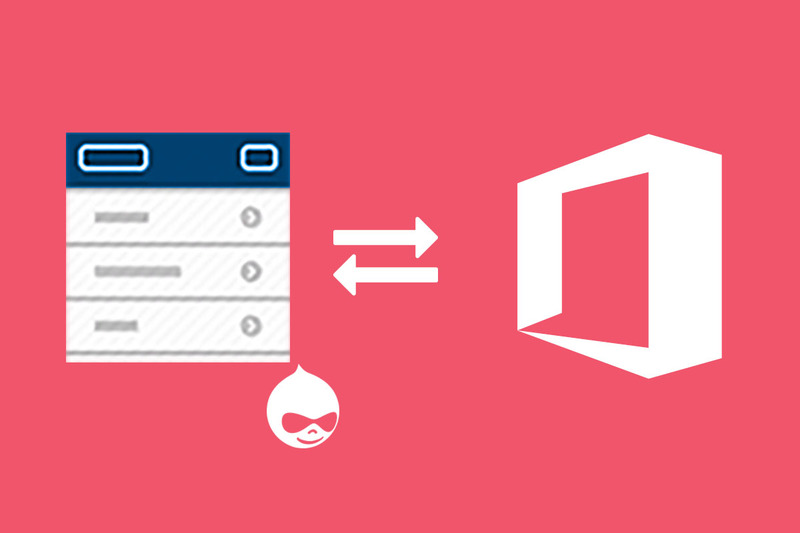 The Azure AD/Office 365 User Registration solution for Drupal, is used to create and register Drupal Users to a specific Azure Active Directory(AAD) Group, these Drupal Users will now have an account in AAD having access as an external user to varying Office 365 services. 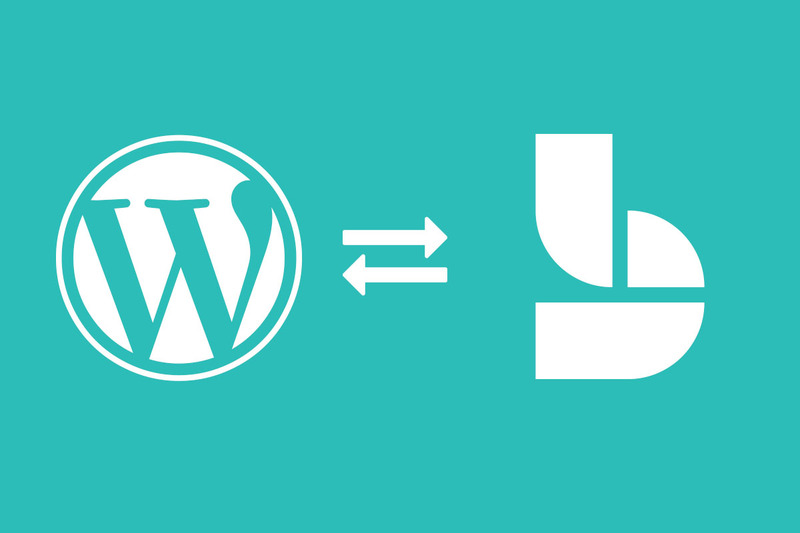 Supports two different ways for the creation of the users in Azure Active Directory from Drupal. 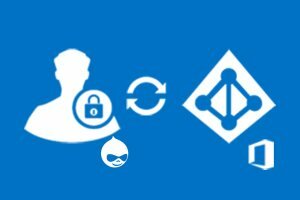 Register Drupal users to Azure AD users records, this is based on the user roles that have been specified in the module settings section. 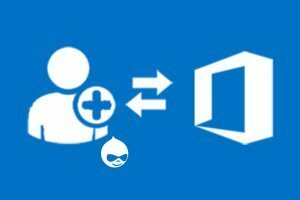 Ability to map Drupal user profile fields with Azure AD user profile fields.